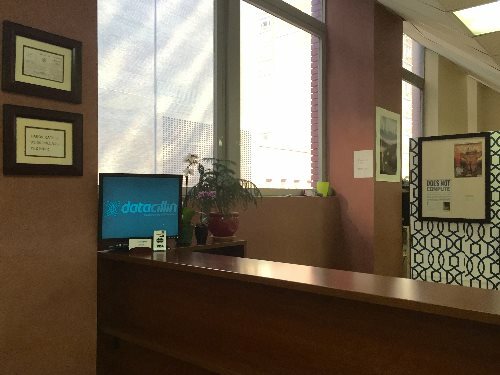 We started our company for delivering professional computer service and repair with affordability in mind more than 20 years ago which helped us to be the best of New York twice, voted by New York magazine in 1996 and 2004 for great computer service and repair. In addition, we develop a professional team of experts with strong IT skills and the ability to troubleshoot both Mac and PC workstations and servers. Later on we added data recovery to our computer service section which caused a great success and popularity for us and more convenient for our customers. Our skilled team of technicians recovers data from hard drives, SD card and USB flash drives which has been lost due to drive failure, crashes, corruption, viruses, deletion, power surges, liquid, fire damage and more. What may seem like unrecoverable or irreparable data can usually be recovered and restored onto a new hard disk or other media type. 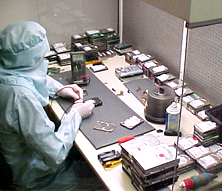 In 2005 we became affiliated with DTI DATA, one of the most advanced data recovery labs in the country which is located in Florida, and embarked on a research and development phase which resulted in new and advanced techniques and skills conducting greater chance of recovering customer's data in faster time frame with lower costs. Soon after the technology further advances, our professional IT experts enhanced their skills and knowledge about cloud and hosting techniques including security, integration, operating systems and various applications and services. 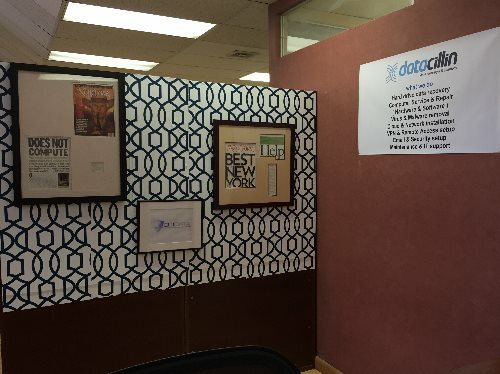 We deeply value our relationship with our customers and in return many of the nation's leading companies trust their computer repair, data recovery service and IT support to Amnet Datacillin. More than 20 years of experience, Amnet Datacillin offers the most innovative and technologically advanced data recovery service and IT solutions. Voted twice the best of NYC for great computer repair and service by New York magazine. Copyright © 2016 Datacillin.com. All Rights Reserved.